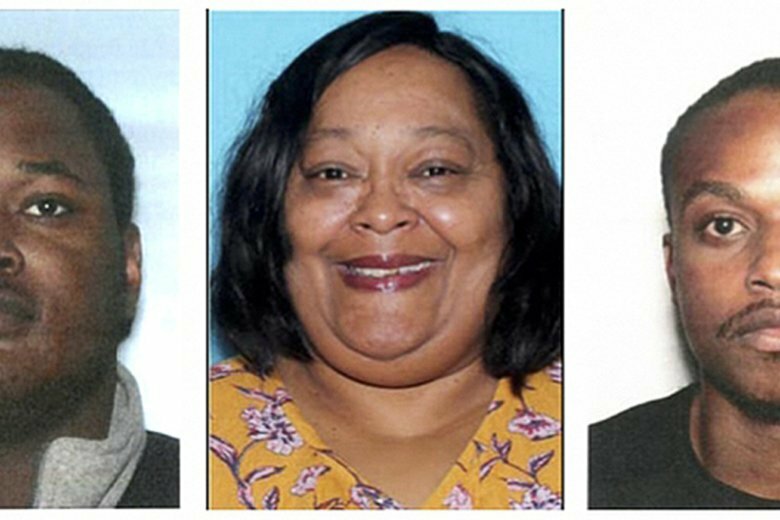 LAWRENCEVILLE, Ga. (AP) — A Georgia woman has been accused of trying to scam her disabled son out of $200,000 in trust fund money but she won’t tell police his location. News outlets report 58-year-old Yvonne Longmire was arrested Friday on several charges, including identity theft. The Lawrenceville woman is accused of using 23-year-old Marcus Ford to pose as her 20-year-old son, Lee Earnest Longmire, in court in attempt to gain control of his trust fund. Ford was arrested in Arizona and is awaiting extradition to Georgia. Lawyers controlling Lee Longmire’s trust fund say he hasn’t been seen publicly in years. A statement says he is “mentally disabled” and has been declared a ward of the state. Yvonne Longmire and her attorney have told police Lee Longmire is “OK” but haven’t revealed his location.